Le Lagoto Resort & Spa’s Timoelu Simona and Jarvis Fiu Hunt were the latest fire knife performers to battle it out in the increasingly popular, Falatalimalo Siva Afi Challenge. Timoelu, the second challenger, has been practicing the art since he first attended a Siva Afi workshop in Faga Savaii, in 2005. Timoelu’s extra years of experience with the knives gave him the edge, as he was announced winner on the night. 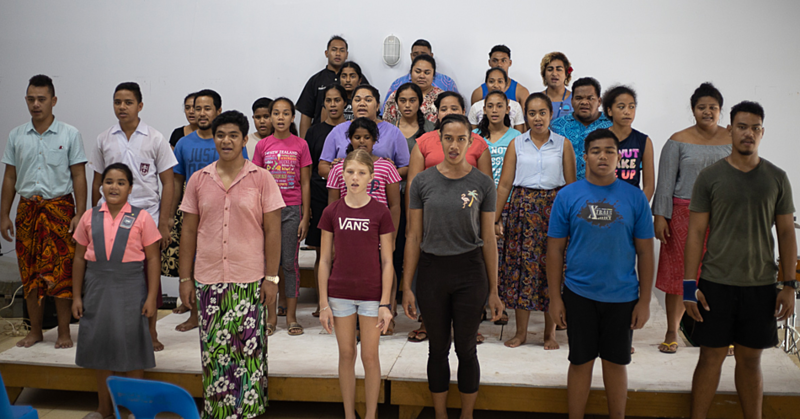 Leota Lene Leota of Siva Afi Entertainment was impressed with the local talent from Savaii. “I’m very pleased that Le Lagoto Resort brought two young performers in, to gain valuable experience in a competition like environment. It’s exactly what this Challenge is all about” Said Leota. 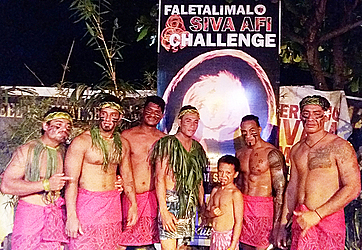 The Faletalimalo Siva Afi Challenge takes place Tuesday evenings during the Siva Afi Show, at Ooh La La Ice Cream Bar Matuatu. 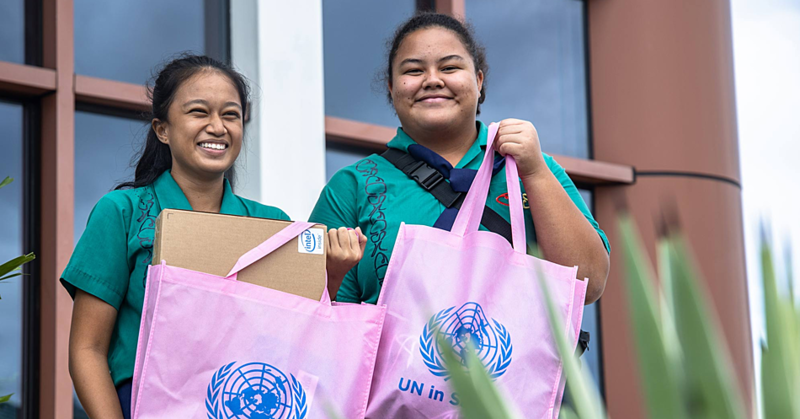 The overall winner will collect $1000 and gain automatic entry to the International Siva Afi Competition 2017, which will be held in Apia, 30th August – 2nd September. Next Tuesday April 18, two performers from Sheraton Samoa Aggie Greys Resort will do battle in Week 6 of the Faletalimalo Siva Afi Challenge. To book a seat for the show, call Siva Afi Entertainment on 752 6128 / 26128.